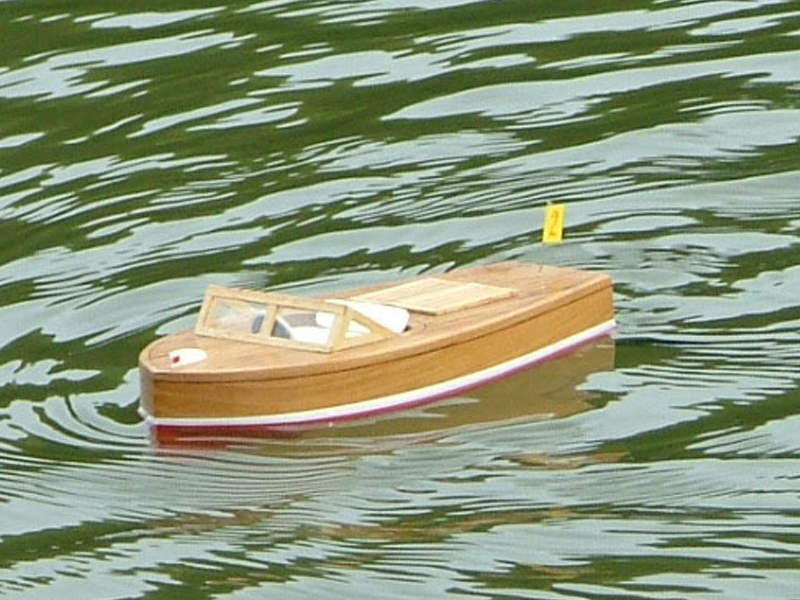 Performance, beauty and style are the hallmarks that make wooden runabouts the popular classics they are today. 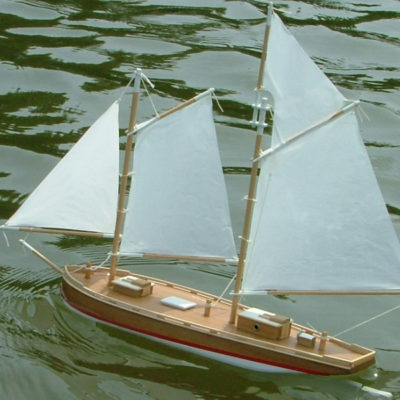 Seaworthy Small Ships’ 8″ runabout Scorpion, is no exception. 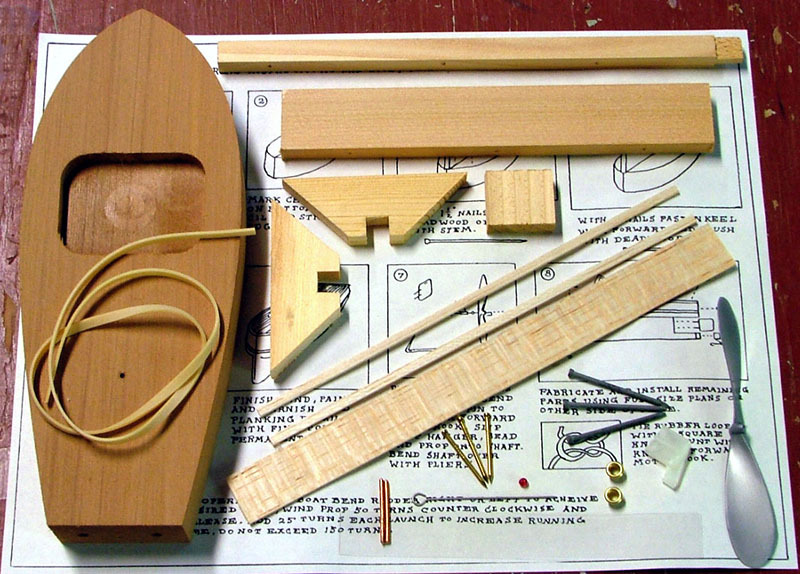 This semi-scale kit includes high-quality, pre-cut and drilled solid wood parts with brass, copper and stainless steel hardware. 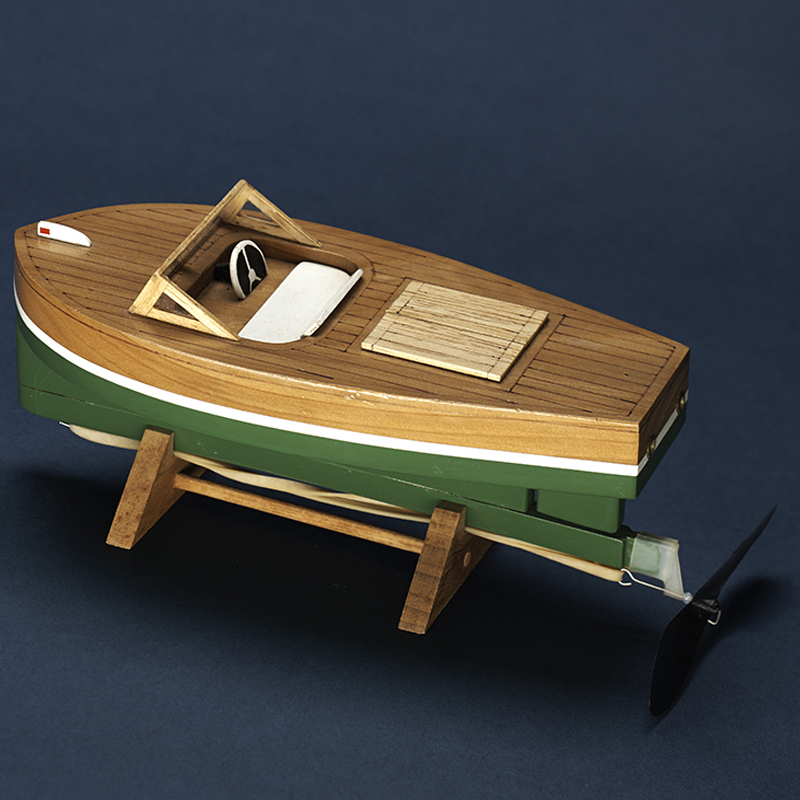 Wonderfully illustrated and detailed plans are easy to follow and insure success. 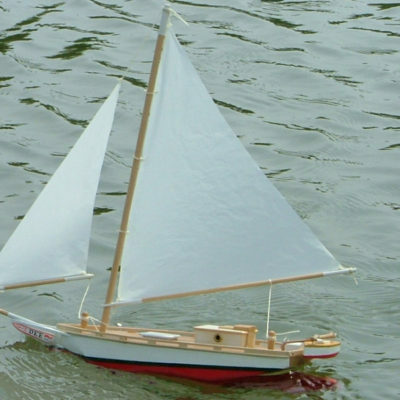 With bright varnish work and the right touch of paint, you can create your own classic beauty in record time.Performance, like all kits from Seaworthy Small Ships, is outstanding. 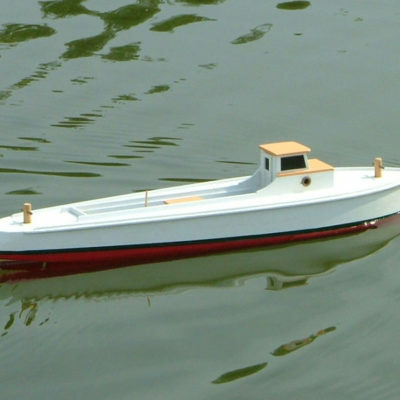 The combination of high-efficiency prop, contest rubber strip motor and adjustable rudder creates action that delights modelers of all ages.